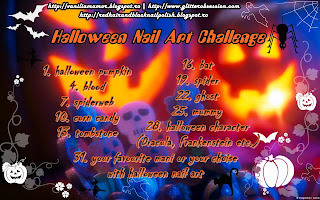 I am taking part in the Halloween Nail Art Challenge which I found out through Kaki from GlitterObsession. This is my first short-term challenge and I am super excited to start. 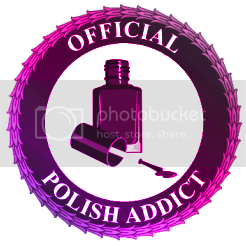 <3 I am glad you find it cute.